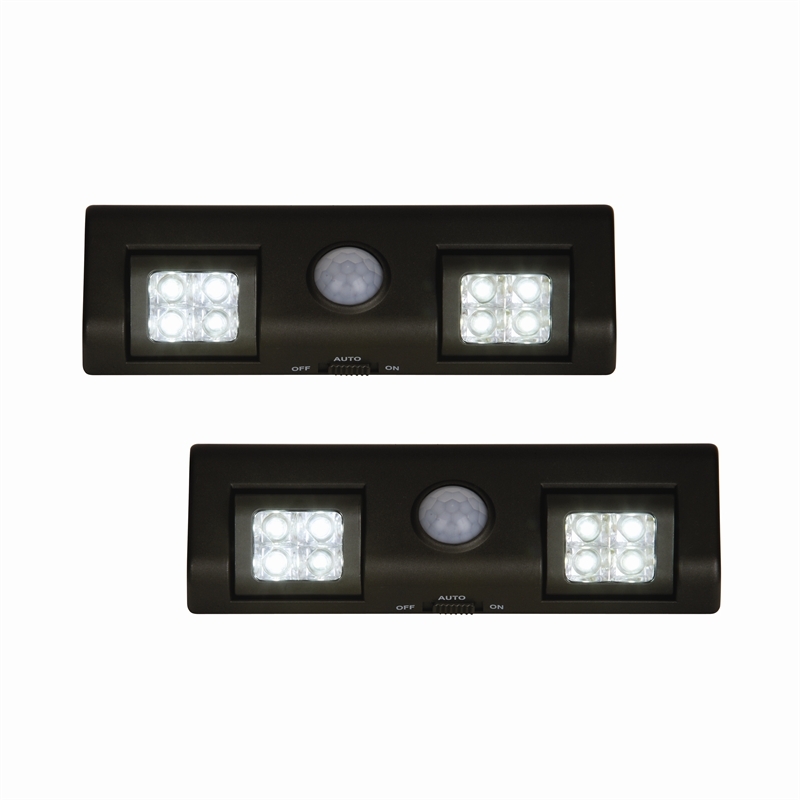 This 2-in-1 LED Sensor Light from Magic Living is ideal for almost any indoor application. With 2 lighting modes, including continuous ON and PIR sensor activation, this light is ideal for use in kitchen and bathroom cupboards, walk-in wardrobes, or for providing a safe lighting passage for walkways, corridors and staircases. When set to auto mode, the PIR motion sensor will detect motion when it's dark and activate the light.